Posted in: 1 Pageant Pages, 2 Shout-out-Looks. Tagged: Arnold Vegafria, Bessie Besana, Manny Halasan, Megan Young, Miss World Philippines 2017, Valerie Weigmann. 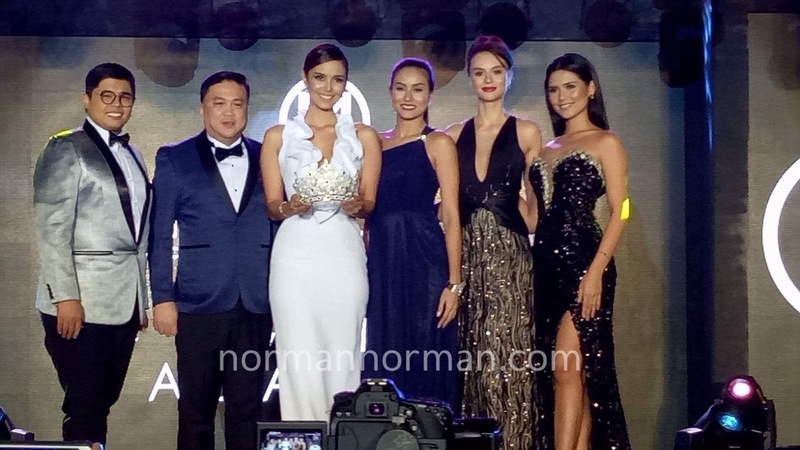 During the just concluded Miss World Philippines 2017 Charity and Gala Night, the new crown has been finally shown to the attending guests with Miss World 2013 Megan Young along with Hillarie Parungao, Valerie Weigmann, Queenie Rehman, Arnold Vegafria and Bessie Besana. 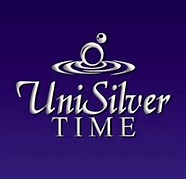 According to its creator – Designer Manny Halasan – “it is made of pure silver coated with white gold. 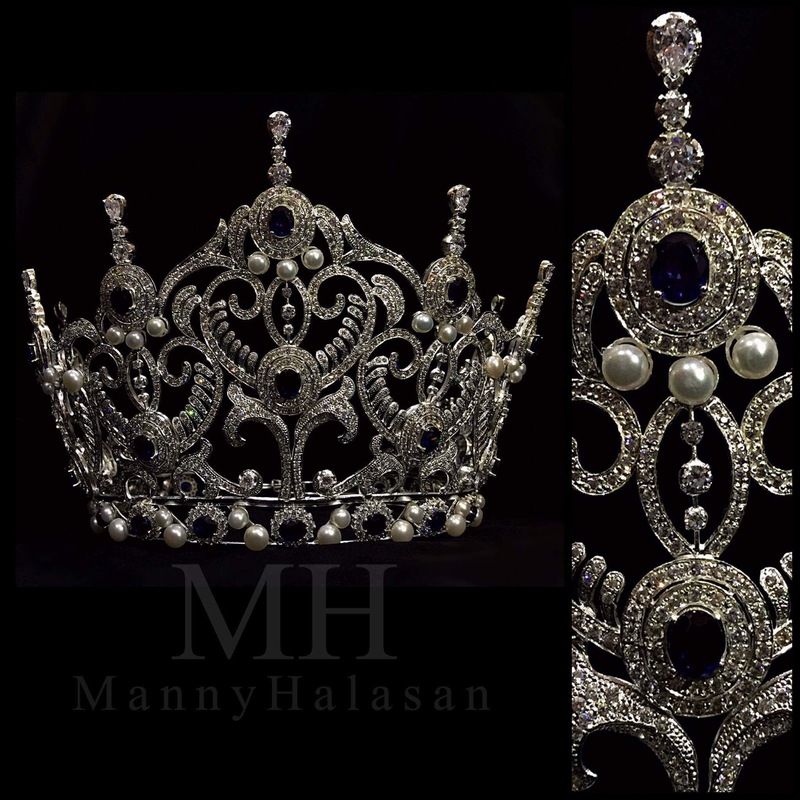 The stones are signity, blue sapphires and real pearls.” It was also designed in collaboration with Megan Young herself. I’m definitely liking this new one. Your thoughts, dear readers? Posted in: 1 Pageant Pages, 2 Shout-out-Looks. Tagged: Apriel Smith, Bb. 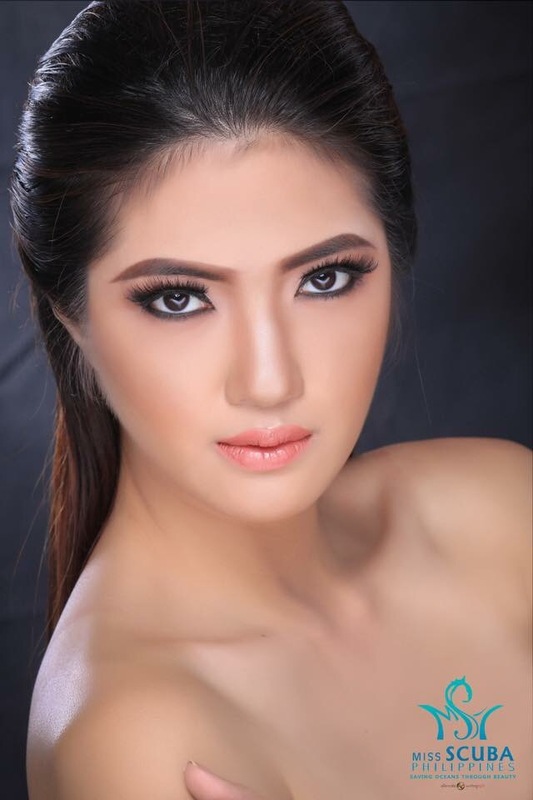 Pilipinas 2016, Binibining Cebu 2017, Maria Gigante. 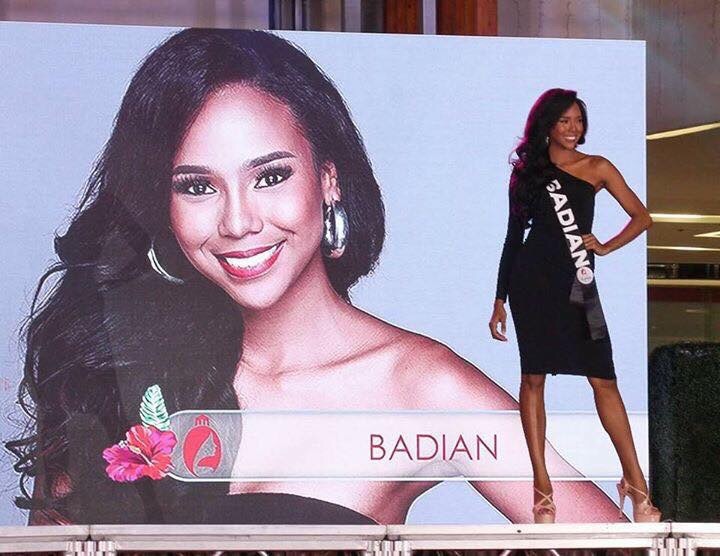 This is not the first time that both ladies are facing-off in a high-profile pageant. Last year, they already did during the nationals with the former gaining the edge after making it to the Top 15. 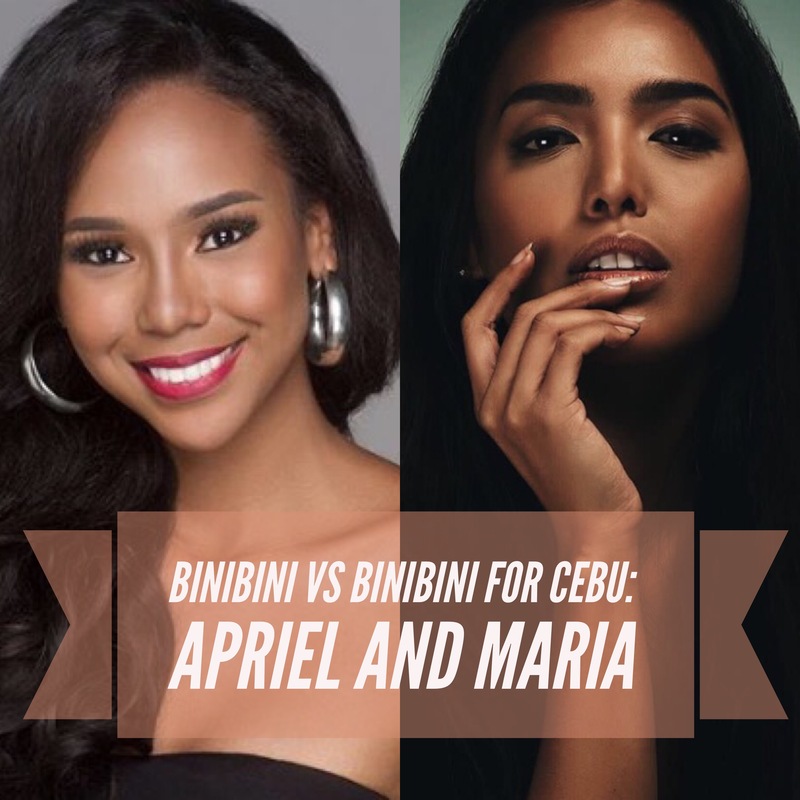 How will their respective destinies unfold in Binibining Cebu 2017? The finals won’t be until October 28 at the Waterfront Hotel, but it should be pure viewing pleasure seeing both ladies goes head-to-head in the Queen City of the South. Posted in: 1 Pageant Pages, 2 Shout-out-Looks. Tagged: Aivana Elma, Aliyana Ibnohajil, Angela Gene Reeder Valdez, Bauan Divers Sanctuary Resort, Cindy Madumma, Danica Acuña, El Fel Banaybanay, Elle Hollman, Helga Cerbo, Jolina Ann Roque, Karren Arias, Kristine Eiriel Nolasco, Lorin Talosig, Mirtle Gimenez, Miss Scuba International 2017, Miss Scuba Philippines 2017, Nicole Jenice Aguilar, Sherlyn Legaspi Doloriel. 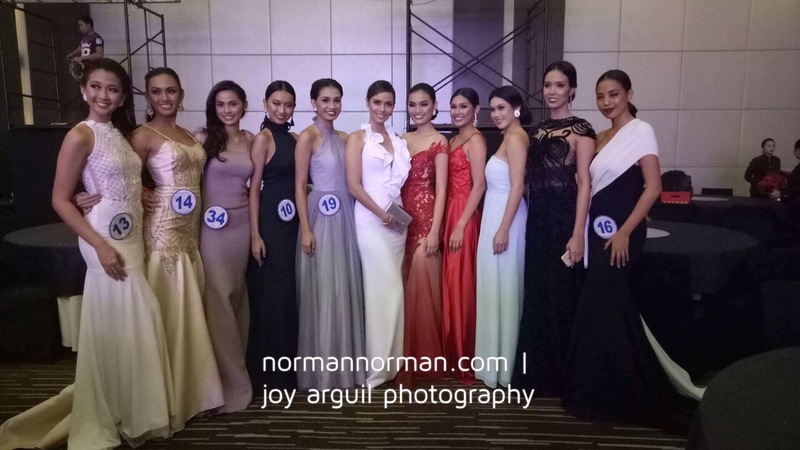 Meet the fourteen (14) lovely ladies who make up the roster of Official Candidates for Miss Scuba Philippines 2017. One of them will eventually be crowned as our representative to Miss Scuba International 2017 to be held in Kota Kinabalu, Malaysia come November. Right now, the ladies are in Bauan Divers Sanctuary Resort in Bauan, Batangas where they are undergoing their training to become certified divers (one of the perks of being candidates). 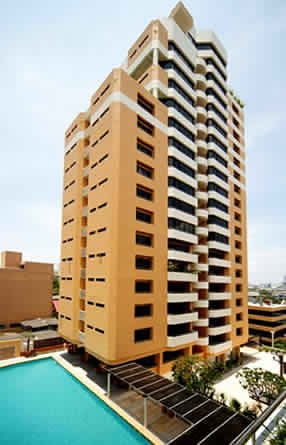 By next month, the Press Presentation will be held leading to the finals on October 8. National Director Cindy Madumma is optimistic that she will find the best bet for the country among them. 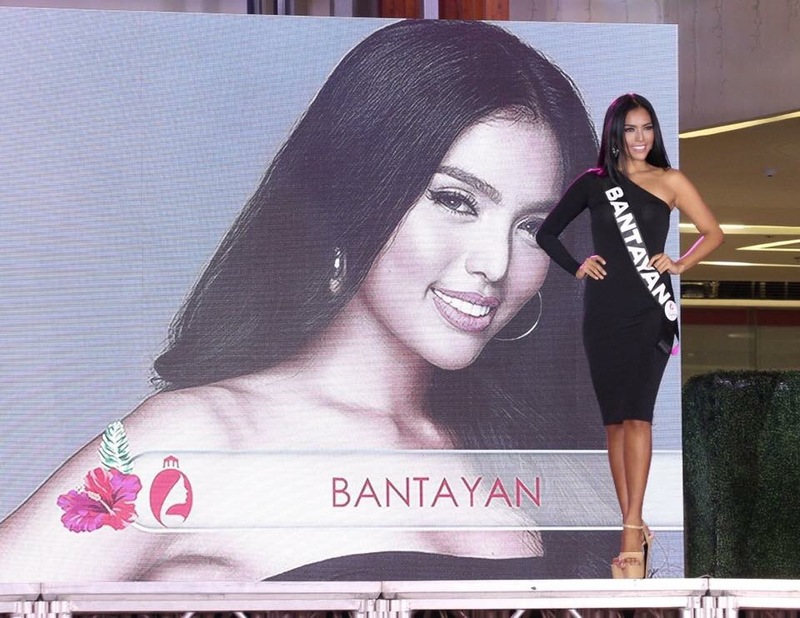 Does Cynthia Thomalla have it in her to win Miss World Philippines 2017? Posted in: 1 Pageant Pages, 2 Shout-out-Looks. Tagged: Cynthia Thomalla, Miss World Philippines 2017. 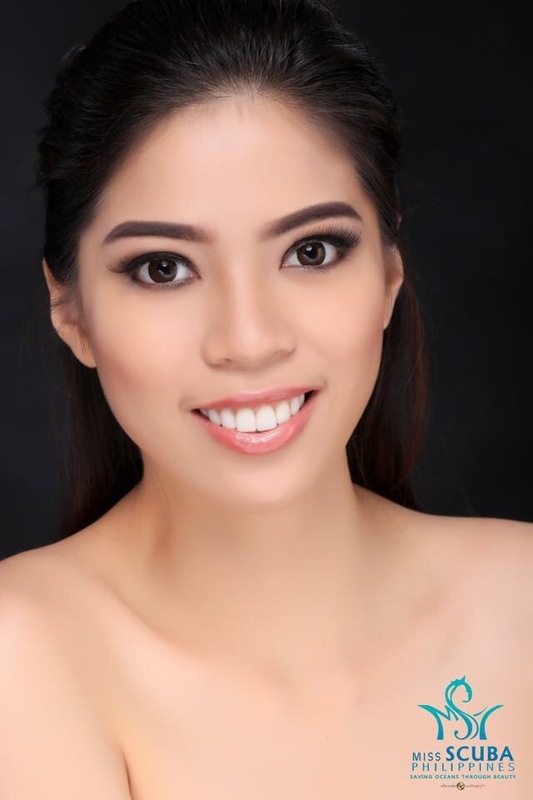 The photo of Miss World Philippines 2017 Official Candidate above is taking social media almost by storm. 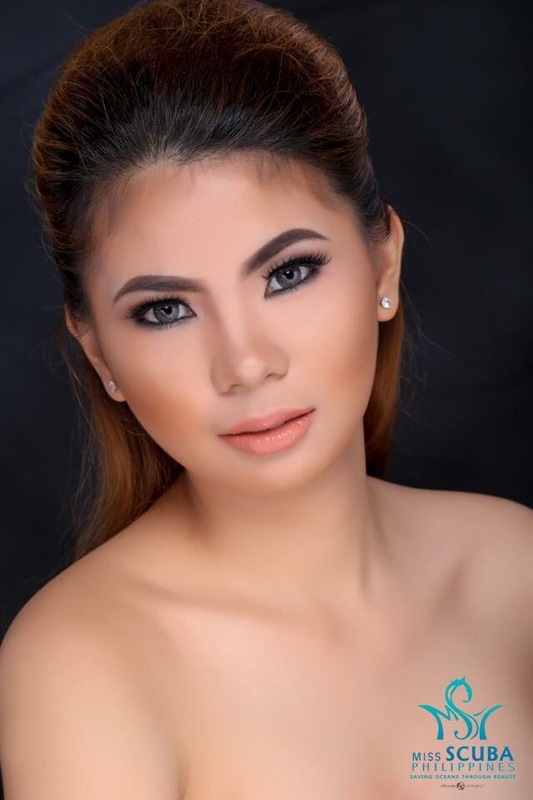 Many supporters – even new converts – are mesmerized by this Cebuana beauty. While some quarters are saying that her beauty is way too commercial for the bigger competition of Miss World, others are pointing out her Goddess- or doll-like charm as the key quality that could nail the competition nationally. Personally, there has never been a time in any of our encounters that I failed to stare long at Thia (her nickname) face to face. She is really gorgeous. And she knows how to work out her gorgeousness very well. But is it in her destiny to win the biggest crown of her pageant career? Share your thoughts, dear readers? Posted in: 1 Pageant Pages, 2 Shout-out-Looks. Tagged: Aaron Sangcap, Al-Reggie Dimalanas, Andrea Biondo, Argel Saycon, Belmeré Skin Care Centre, Christian Castillo, Dan-Riel Cabigan, Donelle Karlo Babiera, Gandalf Ray Lao, Gentlemen of the Philippines 2017, Gerald Montero, Gerard Bonanza, Hannah's Beach Resort and Convention Center, Hotel Rembrandt, Ian Anthony Tan, Jamil Permigones, Jay Jay Olano, Jethro Peralta, John Alfred Bendana, John David Berganio, Jose Gabriel Aquino, Jush Rosales, Juvienz Von Kaisser Maravilla, Keny Ong, Kevin Hernandez, Kristian Sarmiento, Manny Quintos, Mark Anthony Sy, Mark David Porcel, Melvin Lat, Michael Gomez, Miguel de Castro, Paul Guarnes, Rafael Jamir, Vincent John Musni, Wilfred Carlo Aquino. 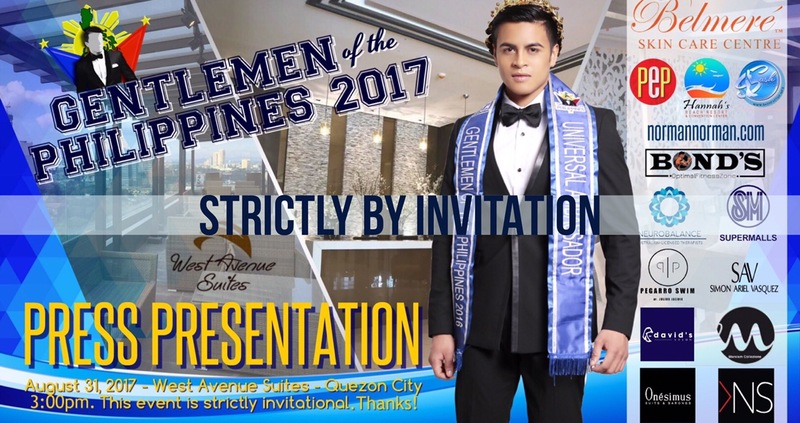 This coming Thursday afternoon will be the Press Presentation of the Official Candidates of Gentlemen of the Philippines 2017 courtesy of Co-Presentor Belmeré Skin Care Centre. Now on its 2nd year, the national male pageant promises to be a bigger and bolder event with the Preliminaries scheduled to take place in the Crown Jewel of the North – Hannah’s Beach Resort and Convention Center – which also happens to be the Official Presentor, from September 1-3. This is where competitions in Ethnic Costume, Swimwear and Formal Wear will take place, as well as the Sports Fast-Track to be conducted by Bond’s Optimal Fitness. Back in Manila, the Talent Fast-Track will be held – along with the ongoing Social Media and Charity equivalents – before the Dinner-Finals Night scheduled on September 9 at the Grand Ballroom of Hotel Rembrandt in QC. 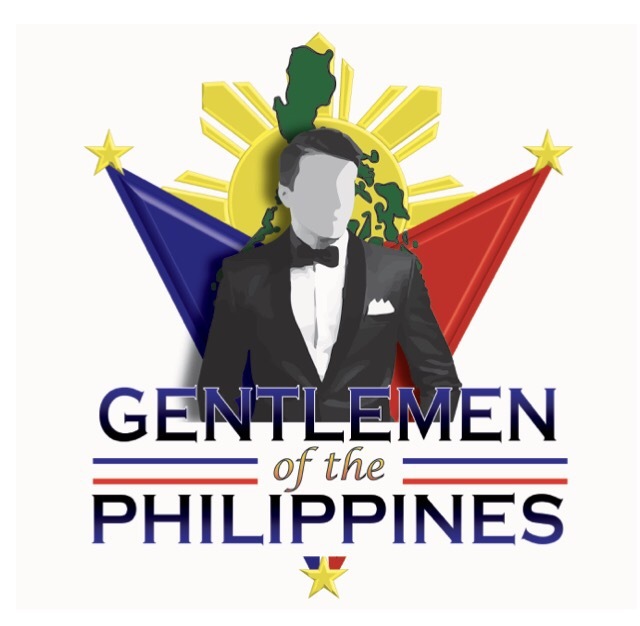 The thirty-one contenders embody the vision of Gentlemen Charities Inc (GCI) to look for young men with “more than good looks” – individuals who can dig deep beyond pure muscles and express their inner strength and advocacies along with back stories that show character and uniqueness. Reigning top winner Andrea Biondo, who is also Mister Southeast Asia International, will be there to see who has what it takes to succeed him as Mister Universal Ambassador Philippines. 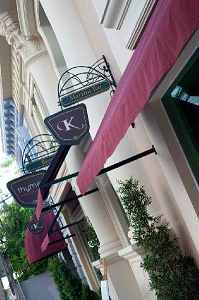 Watch out for normannorman.com’s coverage of the Press Presentation! Truly. More than good looks. Posted in: 1 Pageant Pages, 2 Shout-out-Looks. Tagged: Miss World Philippines 2017. 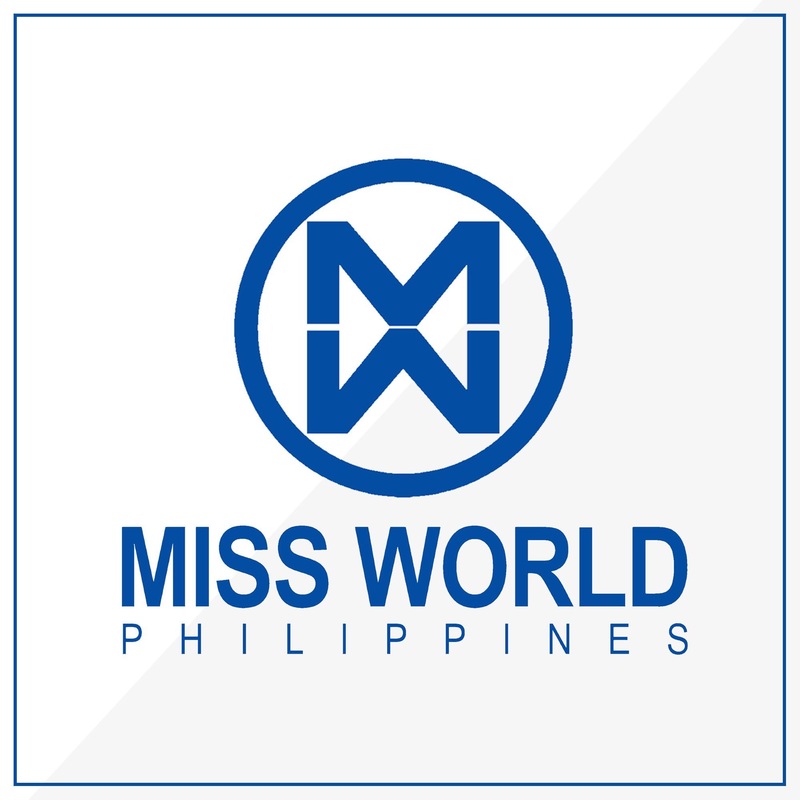 Let us move on now to the second group of Miss World Philippines 2017 Official Candidates so you can take a second look at each one of them in the latest official photos uploaded for your review. See if your winners belong to one or more among these seventeen (17) contenders. We will check out Candidates 19-35 now. Just so that you can review the faces of the Miss World Philippines 2017 once more, here are their latest official shots. I have divided the list of thirty-five into two groups so you won’t have a hard time scrolling down/uploading the post right away. Here are Candidates 1-18 now.